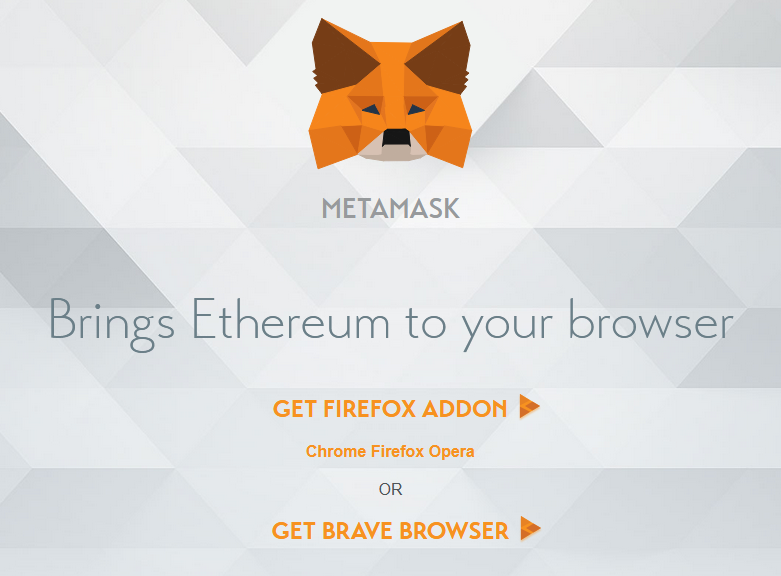 a) Go to https://www.metamask.io and install Metamask Addon for your browser (Firefox, Chrome or Brave). 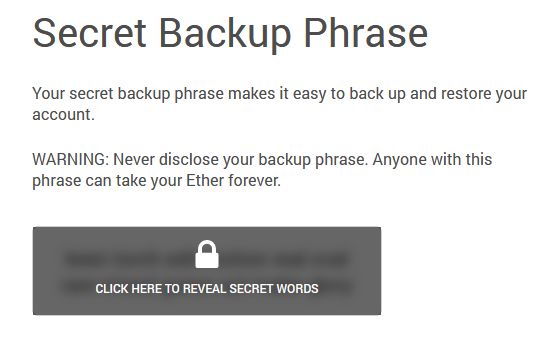 c) Be sure to store you secret phrase in a safe place. You will be able to restore your wallet with these 12 words. 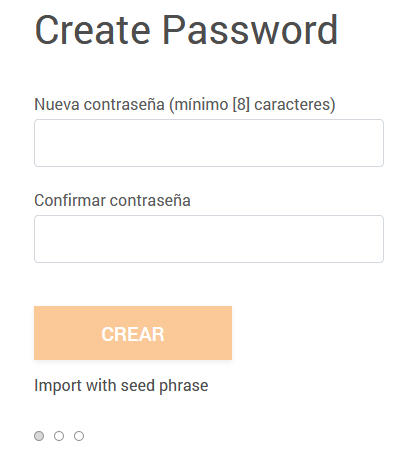 e) Click on “Personalized token” (In the following pic it says “Token personalizado” because it was taken from my laptop, which has Spanish OS installed, sorry for that). f) It’s done. 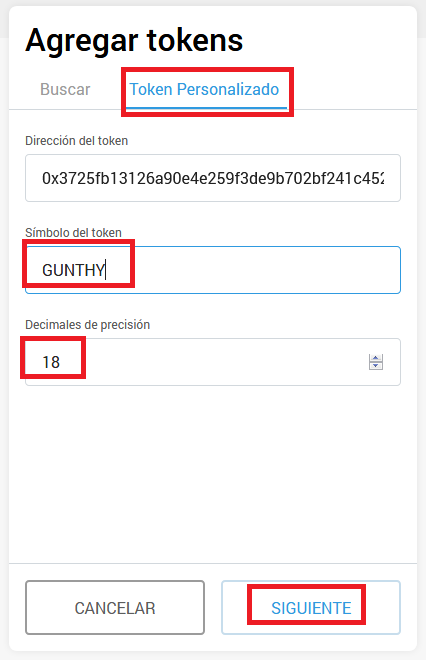 Gunthy token has been added. You can check your gunthy address at left side, just below “Account”. Remember to click on the buttom placed at the right of the Gunthy address to copy the address. Always copy and paste it. Never try to write it manually because it’s very risky, as any mistake could lead to a loss of the tokens. At the moment of writing this article, 3rd February 2019, there is only one exchange listing Gunthy coin: Idax.pro. 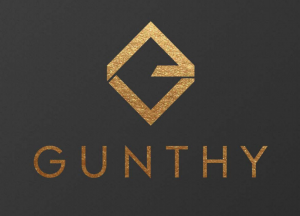 We are working on getting Gunthy coin listed on more exchanges, and we will keep you posted. a) Create an account at Idax by clicking this link. b) Login to the account you have just created and click on “Balances” placed at the top of the page. c) You will see a list of all the cryptocurrencies listed on Idax. Search for Gunthy. d) You will see 3 buttons at the right of “Gunthy”, click on the first one “Deposit“. e) Click on “Load the deposit address”. f) It’s done! You already got your Gunthy wallet. You can click on “Copy” so it will be copied to your clipboard. Now you can paste it. Also use “Copy” button, never try to copy it manually.